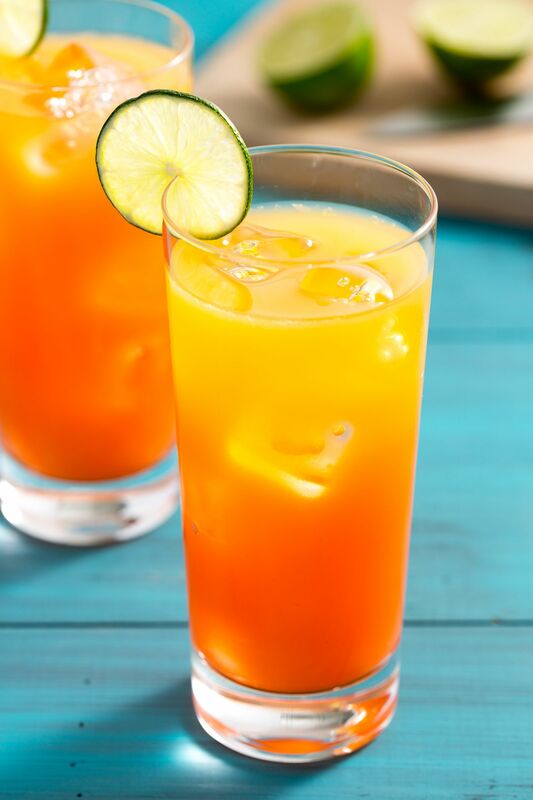 With the summer heat bearing down on us, a refreshing drink can be a blessing. It’s important to find the perfect drink to pair with our picnics, backyard barbecues, and beachside adventures. Discovering something that’s delicious, sweet, and refreshing will make you welcome at any summertime hang out. This week we’ve found the Rum Sunset. This brightly colored drink isn’t just pretty to look at, it tastes pretty good too. 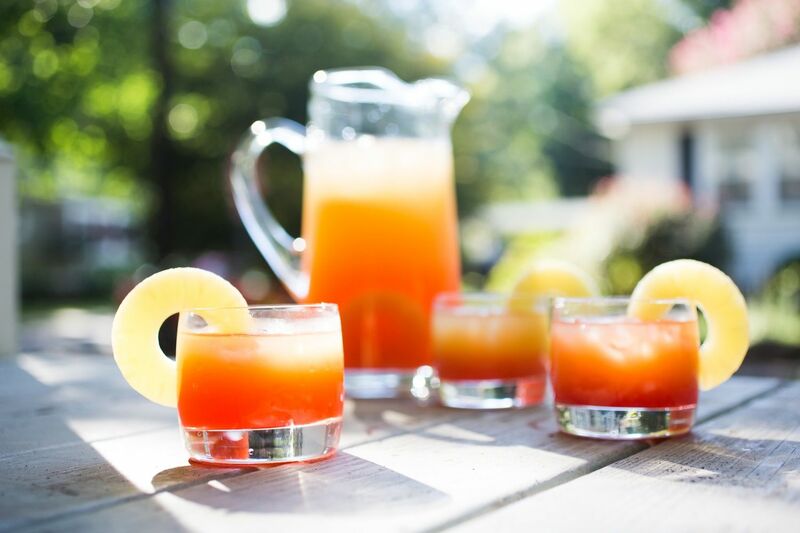 Made with only 3 ingredients, the Rum Sunset is simple enough to whip up for friends and good enough to impress them. This drink can encapsulate the kind of carefree summer fun that everyone spends all season seeking out. Combine orange juice and rum and separate 1/3 of the mixture to set aside. Slowly pour that orange juice/rum/grenadine mixture into the glasses so it settles on the bottom. This will hopefully create the ombré effect! What do you think of The Rum Sunset? Let us know in the comments below or on social media!